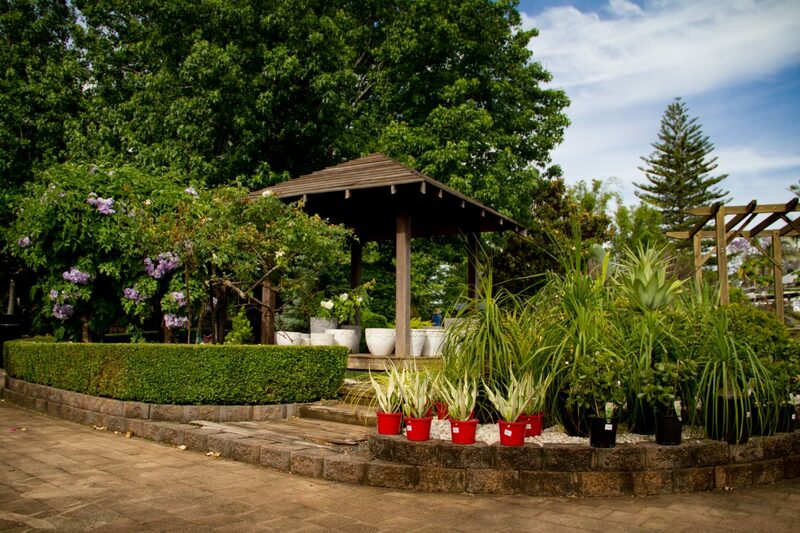 We are a family owned and operated business located at Buderim, on Queensland’s Sunshine Coast. We pride ourselves on providing quality products for all homes and gardens, making plants a pleasure for all our customers. We stock a complete range of garden products for whatever style garden you might be planning. From starting a small project as a first time gardener to taking on a whole garden landscaping project, our team can provide the advice and the plants to get the job done. Anzac Day and Australia Day.